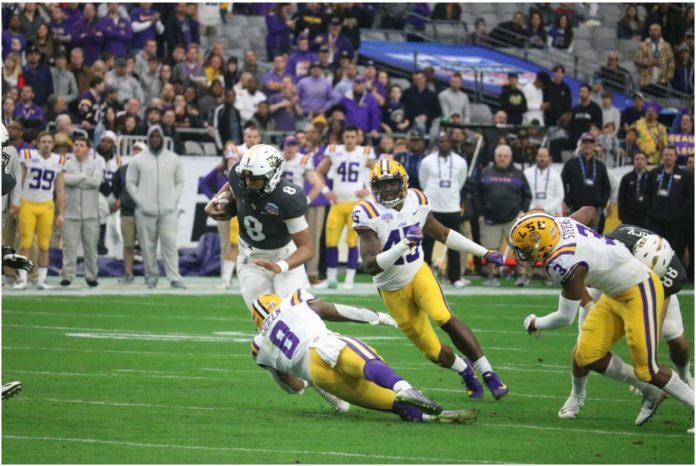 American Athletic Conference Commissioner Mike Aresco announced the release of the AAC’s complete schedule for 2019 on Thursday morning, UCF’s included. “I am pleased to share our 2019 composite football schedule,” Aresco said. UCF will play four weekday games split on the road and at home. The Knights open the 2019 season at home against Florida A&M on Thursday, August 29.